Welcome to the list of my Top 7 Super Sentai themes! Previously I did a list of my favorite Super Sentai Opening theme songs. It was my first top seven list actually. I am going to approach this list a little differently. Instead of breaking things up into groups of seven years, I am just going to do a straight list. This is my favorite ending songs between 1975-2013! Also, keep in mind that this is MY list. If you want to tell me that I'm wrong, save your time and don't comment. It's not my problem if you don't have any taste. : p I should also note that this was a very difficult list to put together...Super Sentai has a lot of fantastic ending songs. The same can't be said about it's opening themes a lot of the time. Of the two Goranger ending songs, this is my favorite. 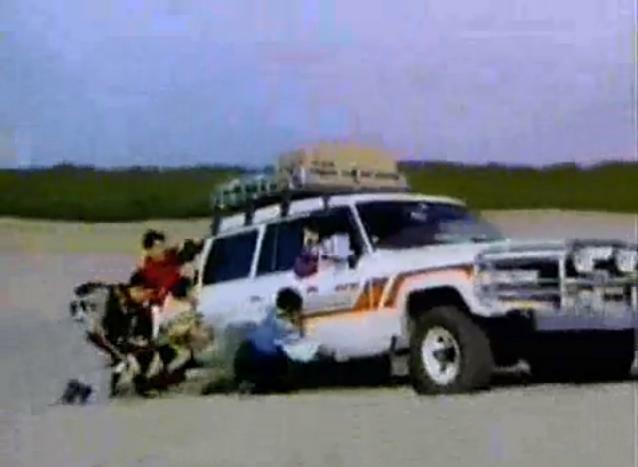 I didn't really like how it was used in the show, because (IIRC) it was just played over the same footage from the first ending song, Himitsu Sentai Goranger. I just like the 'roll-call' style songs of the past. It's pretty catchy, too. I'm not crazy about the beginning of this song, but once it starts it's great. It also has Ichiro Mizuki! It's also a fact that any song with the lyric "JUST FEEL IT" has to make my top seven list. It's the law. Of the quartet of Sentai ending songs by Hironobu Kageyama, this is by far the best. It has always been a fan favorite and for myself as well. This is one of like three mellow ending songs in the history of Super Sentai (Heal'n You from Gaoranger and Hadashi no kokoro de from Gingaman being the others--both great songs too, BTW). The fact that I've heard more than one cover of this song says volumes about it's staying power. This is a song I *have* to include on my list. I might not think it's the greatest song ever, but I whistle it ALL.THE.TIME. It's implanted in my brain. The horns, especially at the end, really make this song for me. There is no denying that this is one of the greats. Oh, right...the song. Great song. The original Sentai dance hit. It made total sense to have leading man Daisuke Shima sing the themes to this show. He was an established singer before the series and he certainly delivered the goods on both themes and the image song he did. Of the three the ending is definitely my favorite. It was definitely a new direction in tone for Sentai ending songs. I like pretty much all of the ending songs prior to this, but they were all kind of stuffy. This could've been a regular pop song..and it happens to be from my favorite era of Jpop ('85-'90). 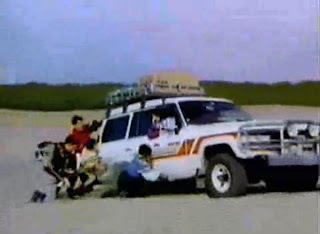 Like I said, this was the original Sentai dance hit...minus the corny dancing in the video for it. The Dairanger single was one of my first and most prized Sentai CDs. As I mentioned in my top seven opening theme list, I love the opening song...but I loooooooooove the ending song. It might not have the depth that I mentioned previously in the Ohranger and Turboranger endings, but it's been my long-standing favorite song. It is the cherry on the top of each episode of my -second- favorite Sentai series of the 90s. I listen to it pretty much daily. It's 20 years later and if I haven't gotten tired of it now, I don't think I'll ever get tired of it. Honorable Mentions: Basically every song I didn't mention from the 70s, 80s, and 90s plus a few from the 00s...like Timeranger, Gaoranger, and the first Dekaranger ending. Moero! Super Sentai Tamashii was waaaay better. Well...there you have it. My top seven Super Sentai ending songs. If you want to see my other Top 7 lists, here is a convenient link to a page that has them all listed.